Word of the day: pier (pier) – Welcome to the Direct Dutch institute, The Hague. In my last posting I quoted a letter by the famous Irish novelist James Joyce when he, his wife Nora and his daughter Lucia visited The Hague for a short vacation. 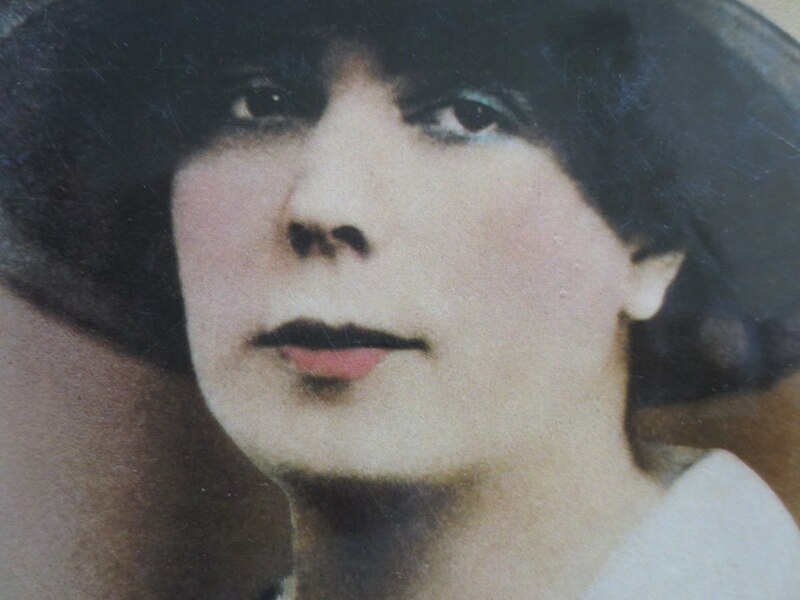 His companion for life Nora Barnacle (1884-1951) was not as good a writer as her Jimmy was. When Joyce wrote the last episode in ‘Ulysses’ (1922), he imitated the way she wrote letters. Apparently she was not very good at punctuation. Her writing rolled on the way she spoke and sang. Unfortunately few of her writings have been preserved. Here is one of the letters that she wrote to her son Giorgio. In this letter (which was edited by Ruud Hisgen and published for the first time in the book ‘The Hague, City without Walls’, 2012) she also mentions the attack of the ferocious dog while she was entertaining her favourite pastime, having tea and cakes. But in this unique letter she also mentions their visit to the wonderful little art museum The Mauritshuis in The Hague with the exquisite Vermeers. By the way, in a couple of weeks the Mauritshuis will be open again after an intensive renovatiom and we’ll be able to see the great Vermeers and Rembrandt in their own home again.